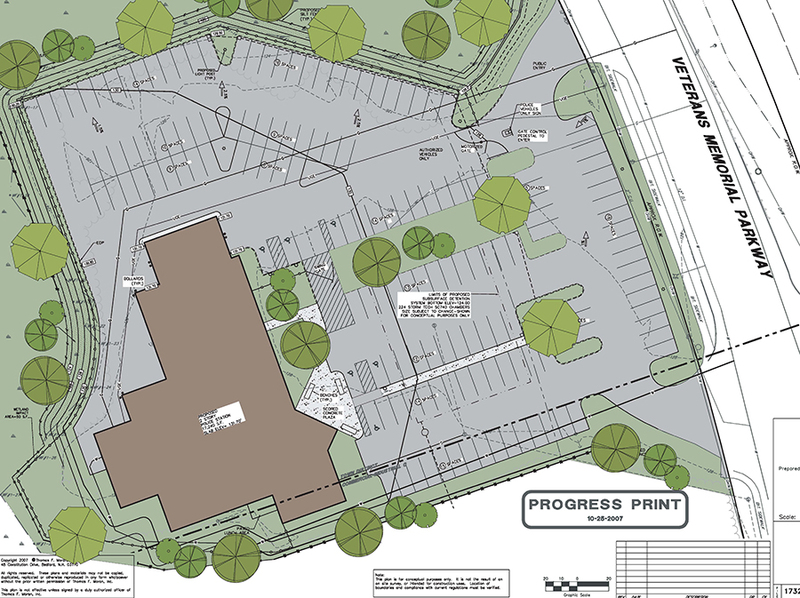 The initial scope for this project provided a feasibility and space needs analyses as well as schematic and design development services (with cost estimating) for a new Police Facility for the Town of Salem, NH. The facility was to be approximately 26,000 sf, and located adjacent to the existing police station, on the same site. Once the new station was up and running, the existing facility was to be demolished. Our scope of services was to result in a “design-build” scope package (bridging documents) to be sent out to qualified design build teams for proposals to complete construction documents and build the facility for a guaranteed maximum price (GMP). These services were completed in 2007. Currently the Town is contemplating a safety complex project housing both police and fire department headquarters. No new information on the project’s status is available at this time.